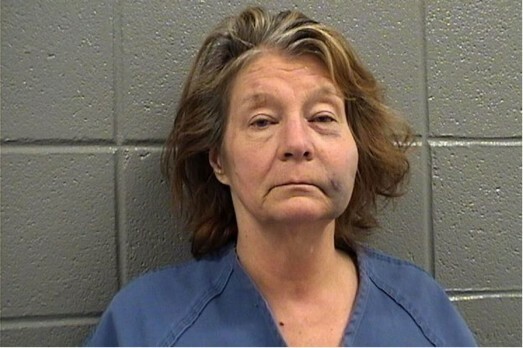 Only a few days after Leslie W. Thurow of Mount Prospect, Illinois, pleaded guilty to an aggravated DUI charge, she was arrested again. Her second arrest was more extensive and extremely reckless – a mistake easily avoided if you have a Los Angeles DUI. Within a few days of her guilty plea, Thurow allegedly struck a state trooper with her car while driving DUI a second time, significantly injuring him. The state trooper suffered numerous fractures, including a broken arm, fractured vertebrae, a broken shoulder blade, and multiple broken ribs. After allegedly removing herself from the scene of the personal injury accident (a felony), she crashed into an SUV carrying seven people, including an 83-year-old man and a 3-year-old boy. All victims were transported to nearby hospitals. After striking the SUV, Thurow struck the center median, while her car spun 180 degrees into oncoming traffic. In addition to the recent charges, Thurow has a DUI conviction from 2008 – and allegedly had been driving without a valid license, compounding the effect of her harmful driving. In California, your first-time DUI is counted as a misdemeanor. You may be required to take a defensive driving course with a focus on driving while intoxicated. Your license may be suspended, and you may be placed on formal probation after spending 48 hours in custody. Thurow’s apparent mistake was continuing to drive while her license was suspended. Your second DUI will land you a mandatory minimum of 4 days in jail with a maximum of 6 months, significant fines, and a 2-year suspension of your driver’s license. Penalties for your third and fourth DUIs are steeper still, and you may be charged with a felony. Thurow’s felony charges include leaving the scene of a personal injury, aggravated DUI, and aggravated DUI in a personal injury incident. Have you been charged with a DUI? Don’t wait to get in touch with a Los Angeles DUI attorney like Michael Kraut, who can equip you with the right tools for facing the court and fighting your charges.